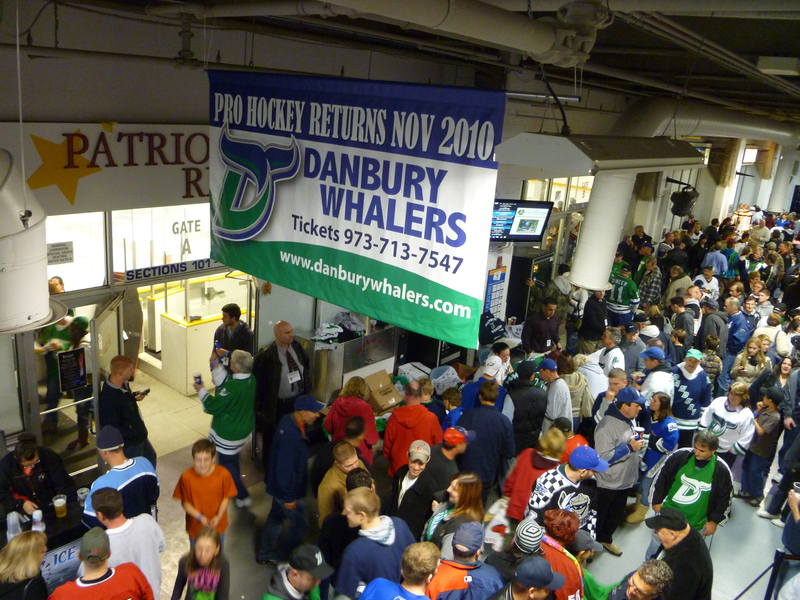 The Danbury Whalers, the most recent addition to Connecticut’s professional sports landscape, enjoyed a successful opening weekend, beating the visiting New York Aviators on Friday and Saturday night. 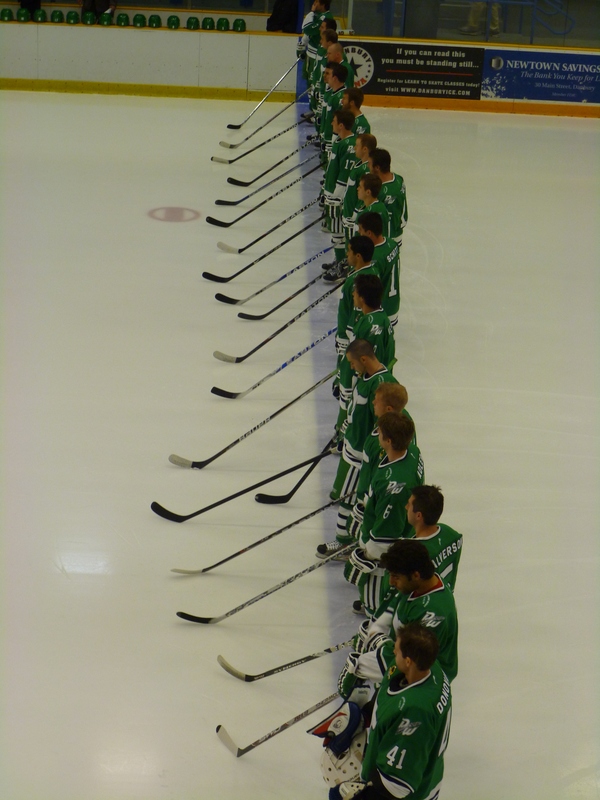 Congratulations to Danbury Whalers CEO Herm Sorcher, who was interviewed by Dan Canavan back in February. 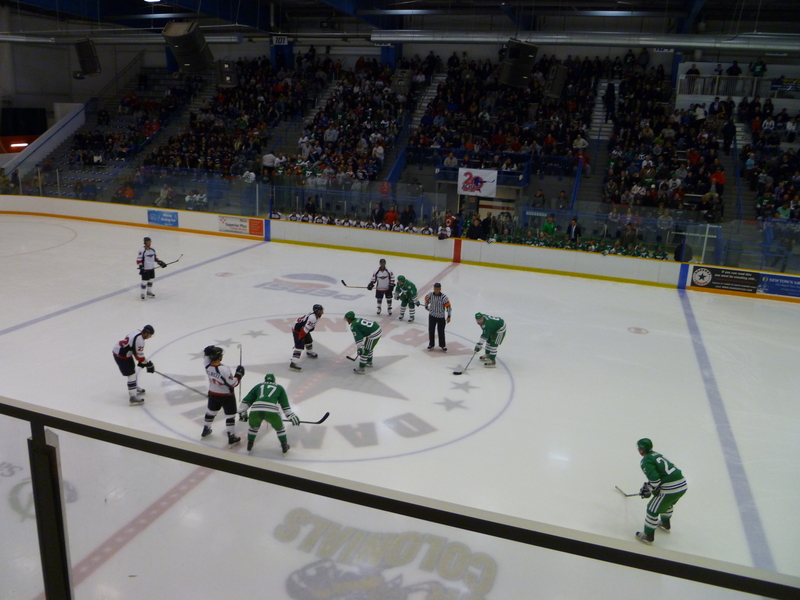 Here are a few pictures from opening night at the Danbury Ice Arena.